Do you need Hypnosis for IBS? Do you have recurring bouts of diarrhea and constipation? Do you have stomach pain more than 3 days a month? Are people telling you it is all in your head? This is an often misdiagnosed and misunderstood disease. It is well know that this illness is very much affected by your level of stress. Would you like to manage both better? It is possible to be more calm and relaxed, and see your IBS symptoms improve! While this disease in not in your head, it can be greatly affected by your mind. Hypnosis for IBS is for you if you decide that you have suffered long enough and you’re ready to embrace change and feel better. How can Hypnosis for IBS help you? When you suffer from IBS you know that managing this illness requires more than just medications. 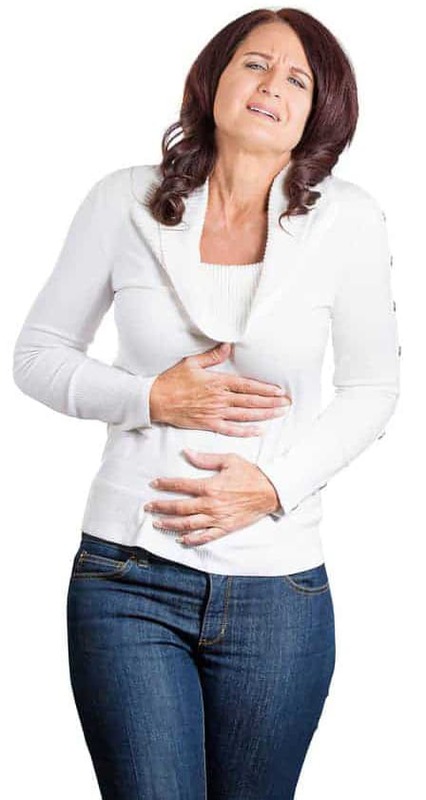 You need to manage your diet, your stress, your exercise… You can read more on IBS symptoms and treatment here: http://www.webmd.com/ibs/guide/irritable-bowel-syndrome-living-managing. I offer you a complete package of hypnosis services that includes stress management, hypnosis for healing, nutritional education, behavioral guidance and more. The improvement in your general well being can be remarkable. It is wonderful to be able to address all your problems in one place. 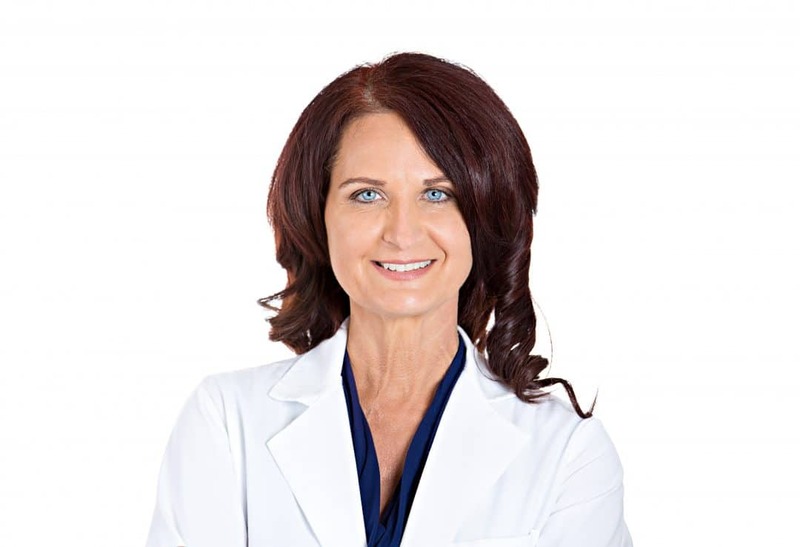 When you come to Integrative Hypnotherapy for help, whether it is in the Hypnosis Boca Raton location, or online through Skype, know that your needs will be fully met. It is always beneficial when the clinical research supports the claim that hypnosis for IBS works. A review of the research concluded that the “body of research consistently shows hypnosis to have a substantial therapeutic impact on IBS, even for patients unresponsive to standard medical interventions” http://www.ncbi.nlm.nih.gov/pubmed/16316880 so even if the meds don’t work for you, hypnosis can. Especially the way I combine the hypnosis with nutrition and behavior modifications. If you are ready to turn your life around and get better, you’re at the right place.